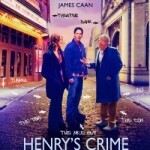 Henry’s Crime looks and sounds as if it is going to be a really good film, but in actual fact I was rather disappointed when I finally got to watch it. 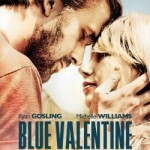 I would give this film 3 stars, as it has it’s good points, but they are offset by plenty of negatives. What a delightfully bizarre film this is. 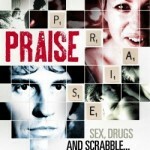 Praise is definitely worthy of it’s title and I have given it 4 stars. This is an Australian production, directed by John Curran (Stone, The Painted Veil) this was his directorial début, and is very intelligently put together. There was very little that I found entertaining about this film, which is why I have only given it 2 stars. Although the film is critically acclaimed, being shown at both Sundance and Cannes in 2010, there doesn’t really seem to be anything here for people who simply want to sit down and enjoy a good film. 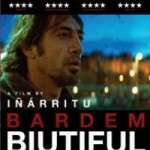 This film is a delight to watch and I have given it 4 stars. 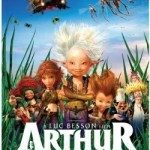 Arthur is the latest offering from Luc Besson (Fifth Element, Leon) and is typically creative, with a well thought out and engrossing storyline. Where to begin? Quite difficult with this one, so let’s start with the stars, or rather star. I am giving this film one star, purely on the basis of the fact that the animation is not bad and that the 3D works and will probably make the film more exciting for children. The 80s’ cult classic supernatural action-adventure arrives on DVD! 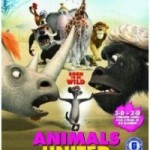 I have given this film 3 stars, maybe a little low, but it does look slightly dated.